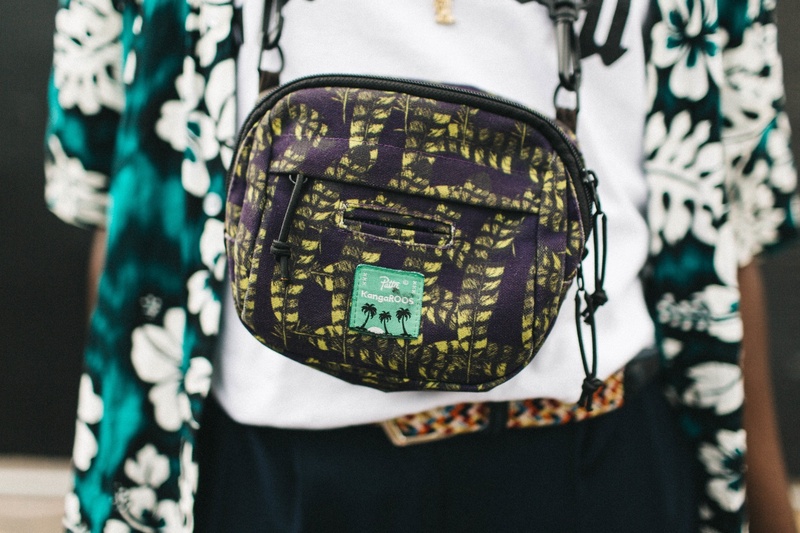 The perfect festival accessory was in front of us all along. 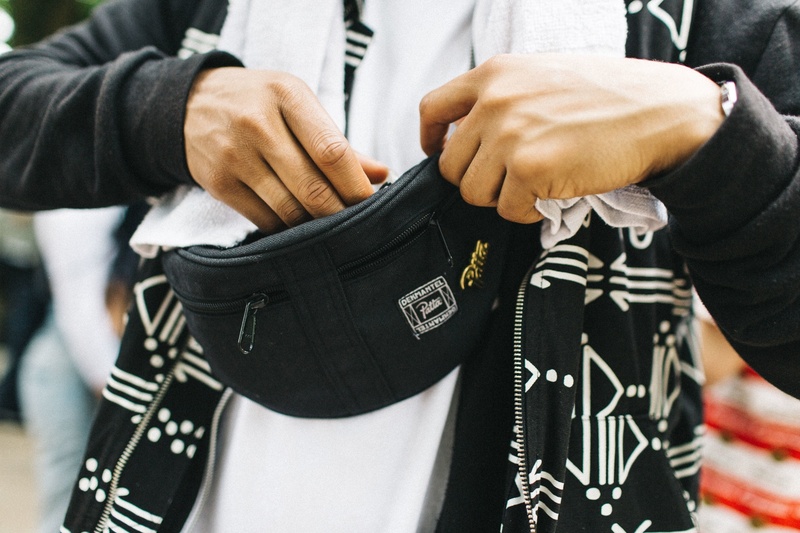 The struggle to find a reasonable way to keep your belongings on your person throughout the entirety of a festival or concert is nearly universal. 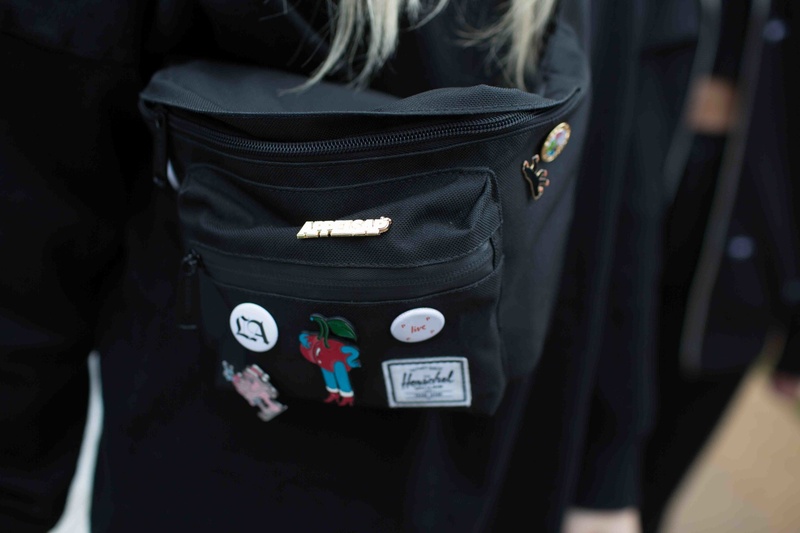 Purses are prissy, backpacks get easily overloaded, and shoving a handful of cards and cash in your pockets and running out the door is a surefire way to lose everything you own. 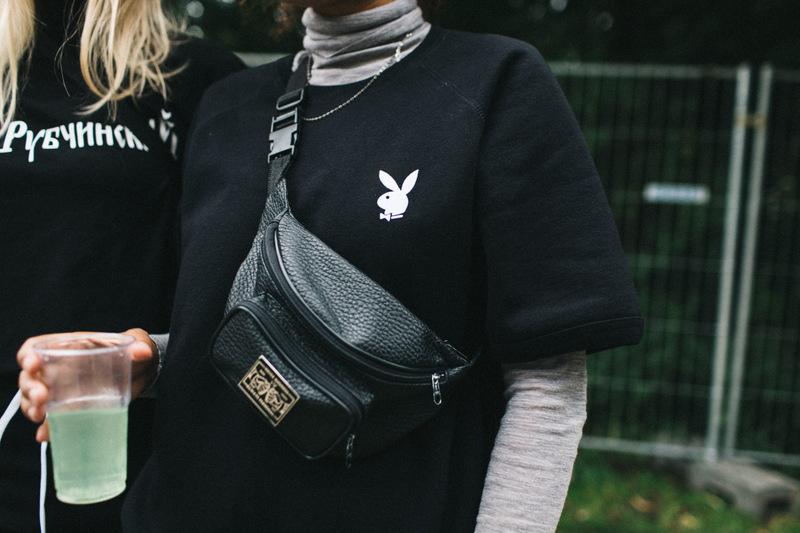 Fanny packs are nothing new — your parents probably made good use of them on family trips — but they've certainly never looked this cool. 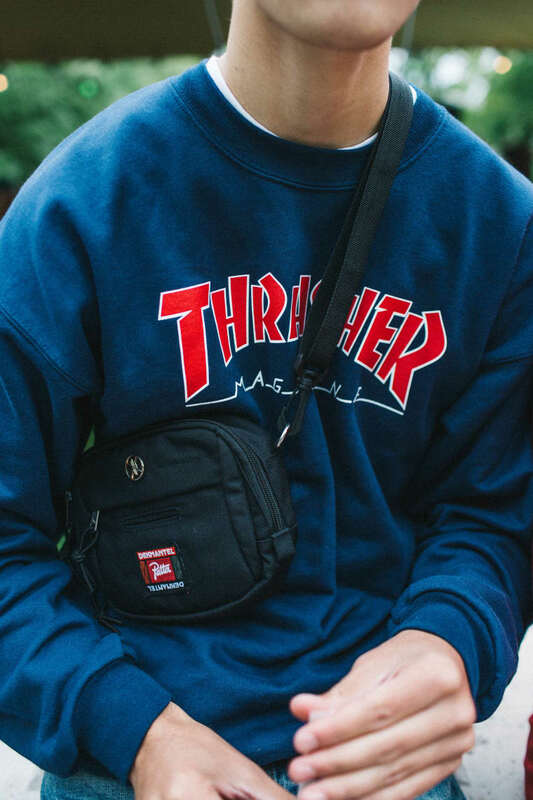 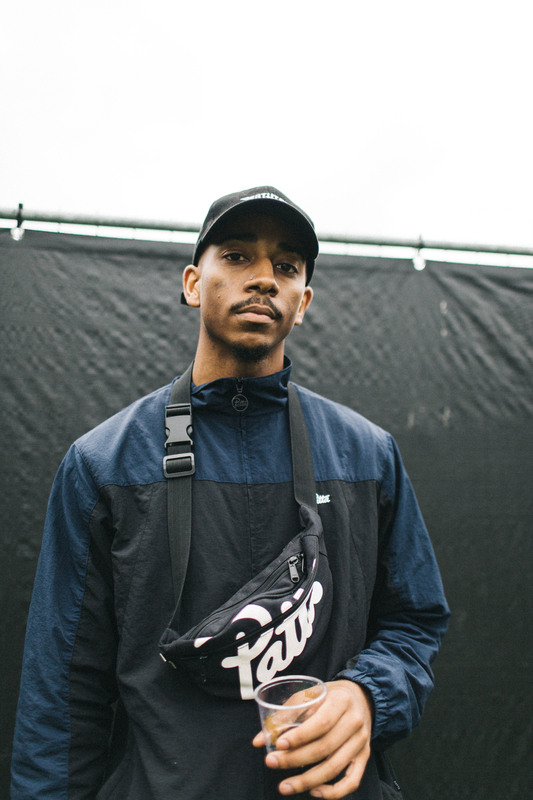 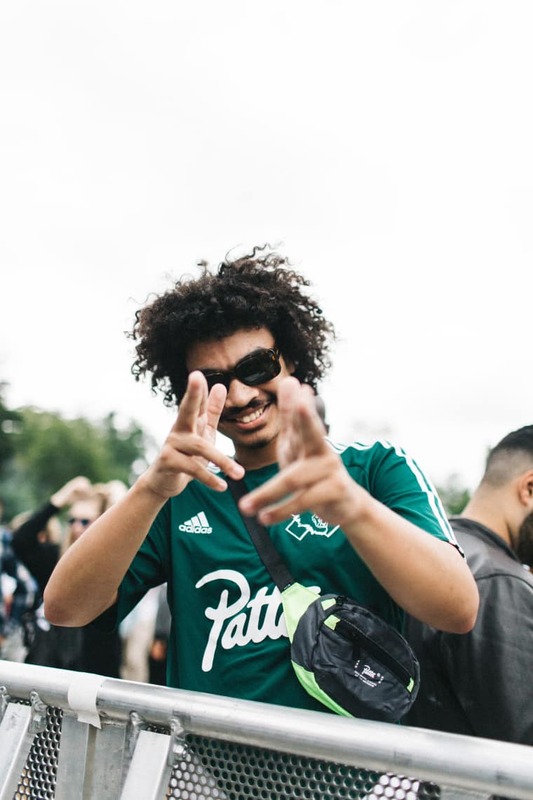 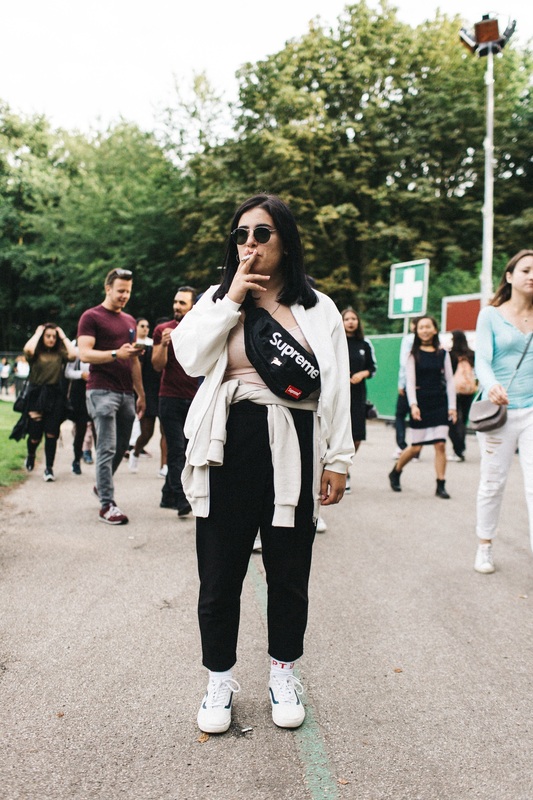 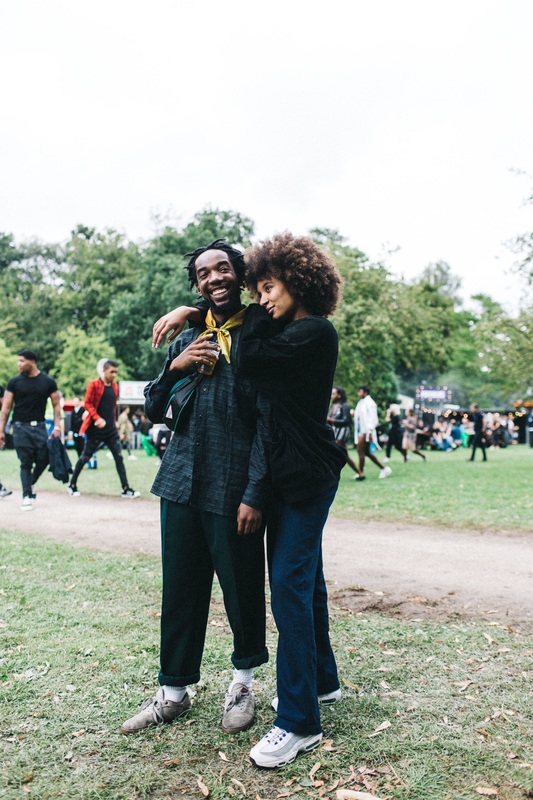 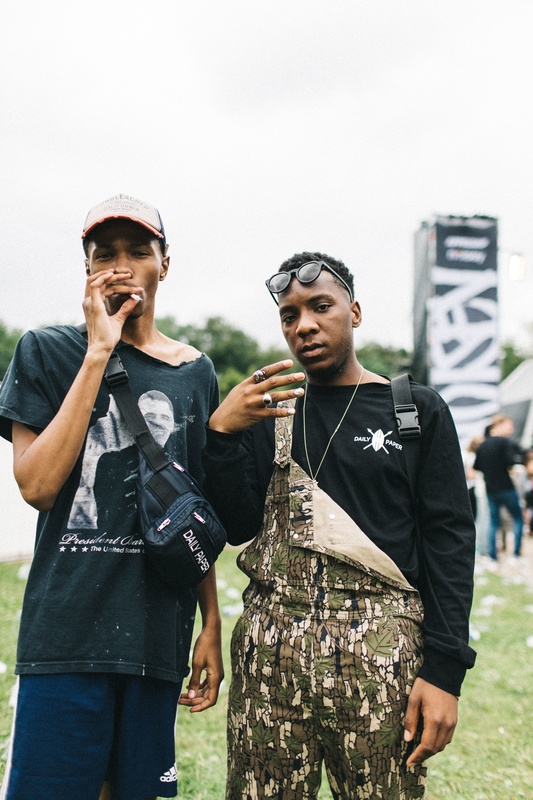 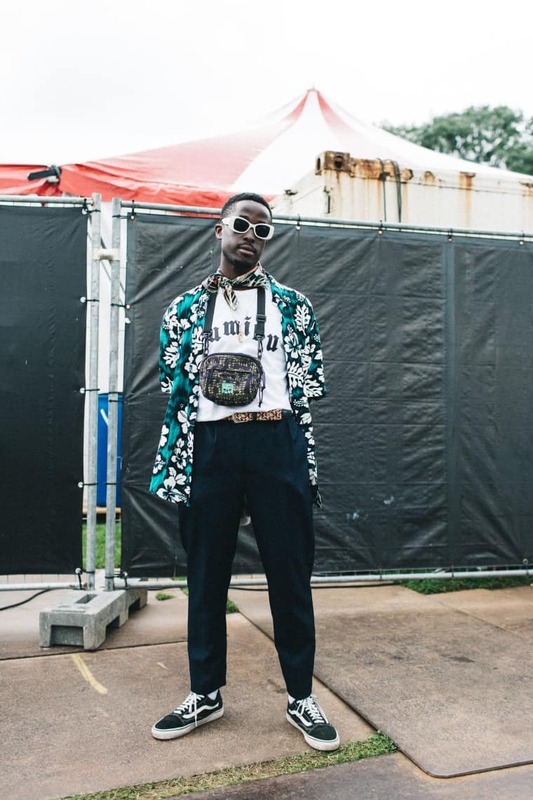 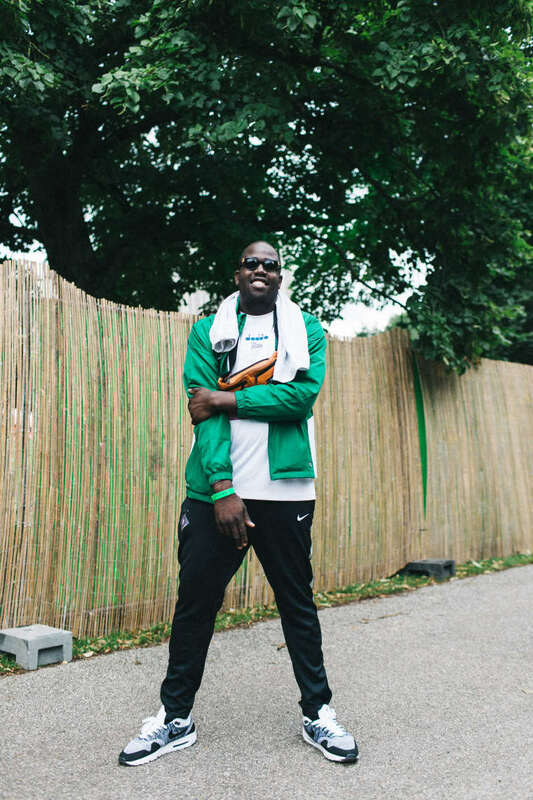 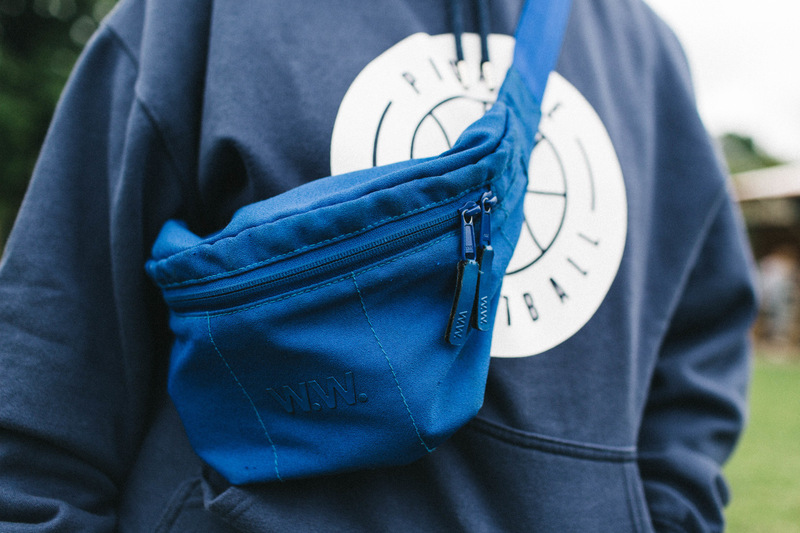 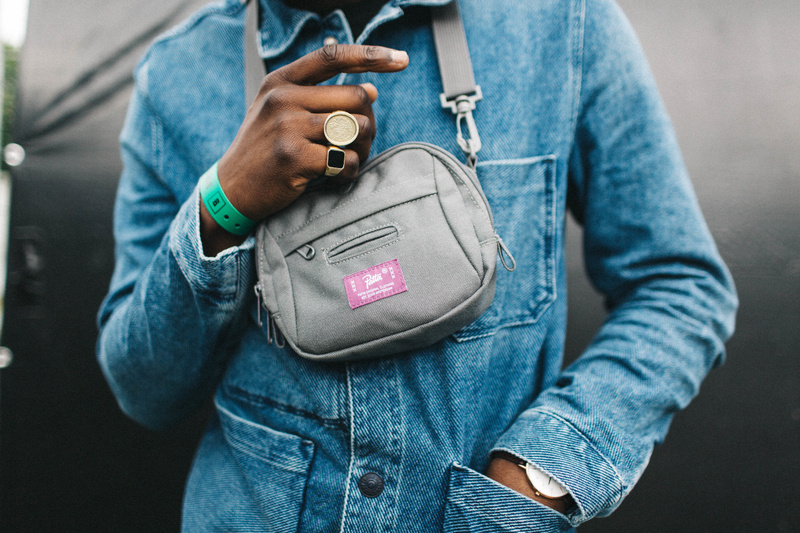 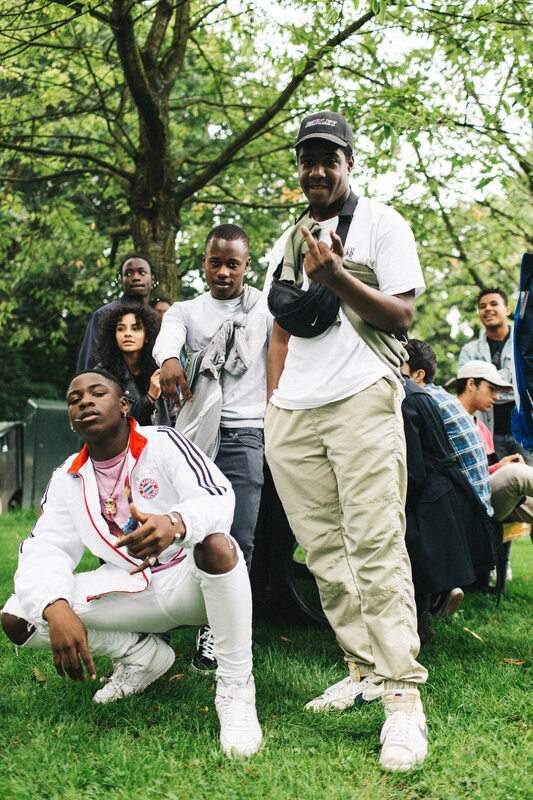 At Amsterdam's Appelsap festival this summer, we noticed pared-down, low-key fanny packs (usually by Patta or Herschel Supply) slung haphazardly around the necks of performers and attendees alike. 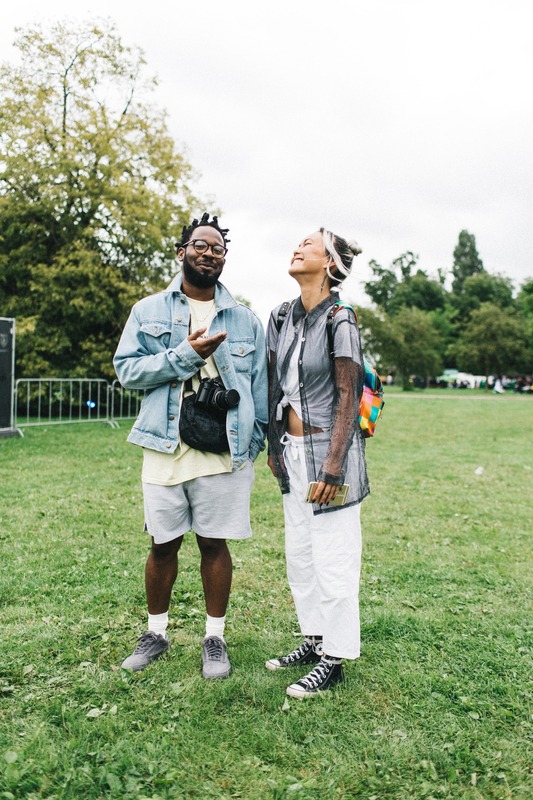 They looked cool and happy. 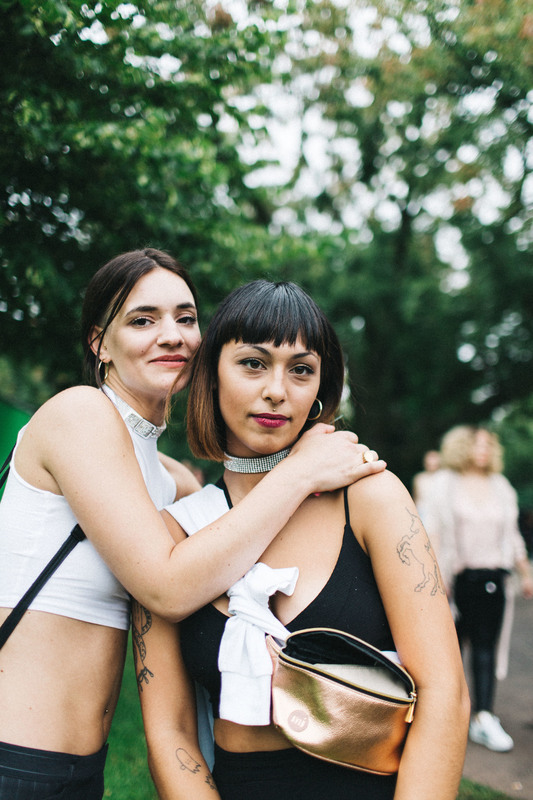 And, best of all: they made it home with both their dignity and debit card.